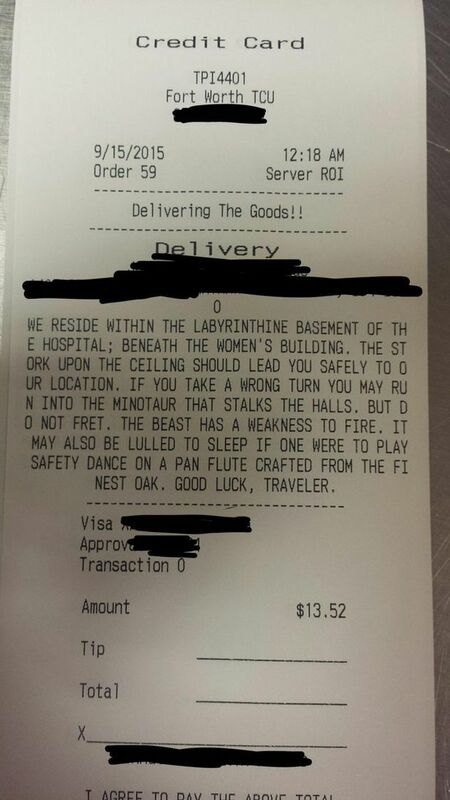 Reddit user xAverageJoex recently shared this epic pizza order with the world. He got lured into a dangerous mission when he went to deliver this pizza. But he lived to tell about it and now people will talk about him for generations to come.